[Last updated 26 February 2019]. The following provide background information and ongoing analysis in English, Spanish and Dutch. Please follow this page for new information. 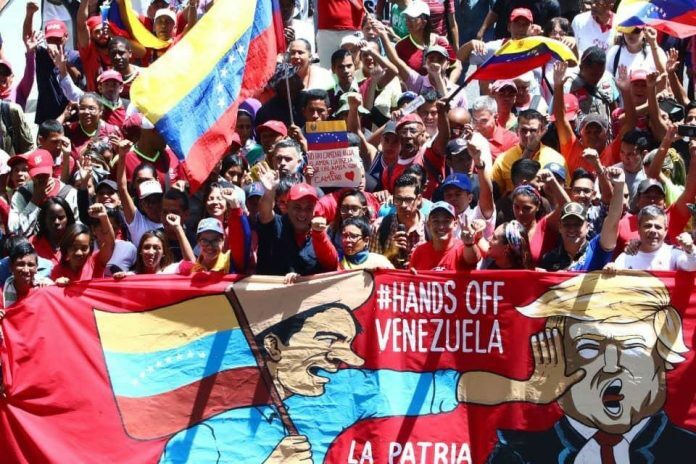 Encourage organisations, academics and activists to sign the statement of solidarity with Venezuela. Details here. 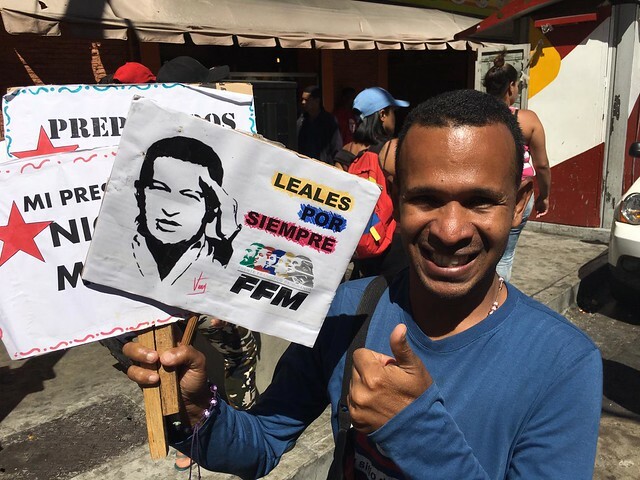 Follow the IHRC Venezuela Blog here. Ongoing Video Diary of Ahmed Kaballo in Venezuela. Follow him on Twitter @ahmedkaballo. Ongoing commentary from Ramon Grosfoguel in Venezuela right now. Follow him @ProfGrosfoguel on Twitter.